Levi's Original Low DCL119 is a girls and boys canvas shoe. It features a denim textile upper with a padded insole for added comfort. 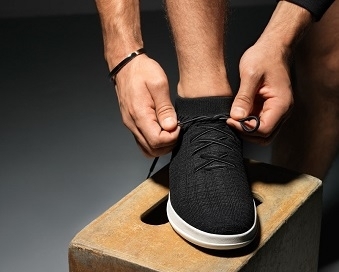 A rubber toe cap helps to prevent scuffs and marks and protect the denim material of the upper. The lace fastening allows for adjustability, whilst still maintaining a secure fit. 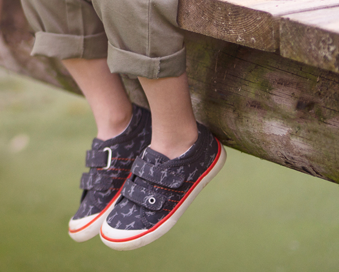 The flexible rubber sole makes this shoe a great every day wear. Step into fun with Levi's Original Low DCL119!